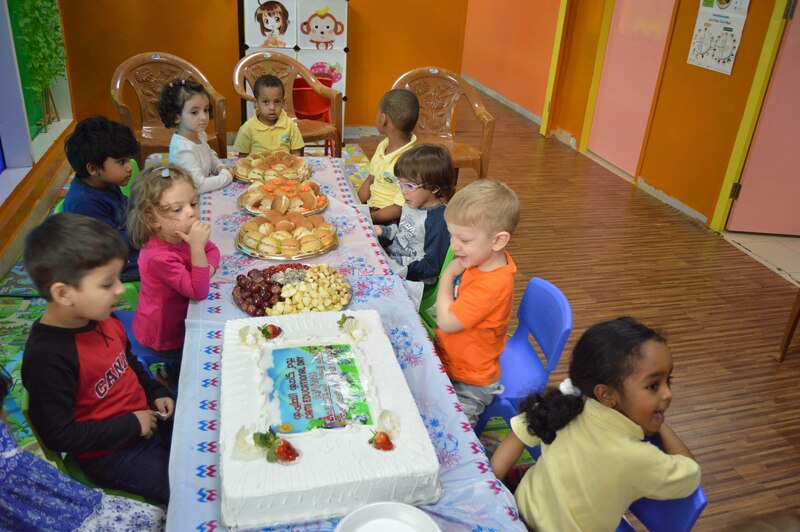 Al-Naya educational advisors visited Al-Fajer Nursery in Dubai on 14/01/2016. 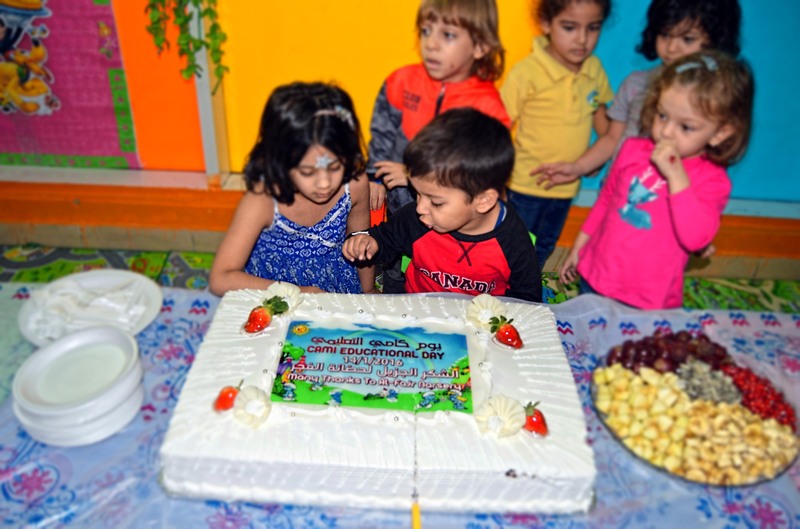 In cooperation with the teaching staff of the nursery, our programs were presented to children to emphasize their effectiveness with small ages starting with letters, numbers, shapes and colors supported by auditory recordings, drawings and movements. 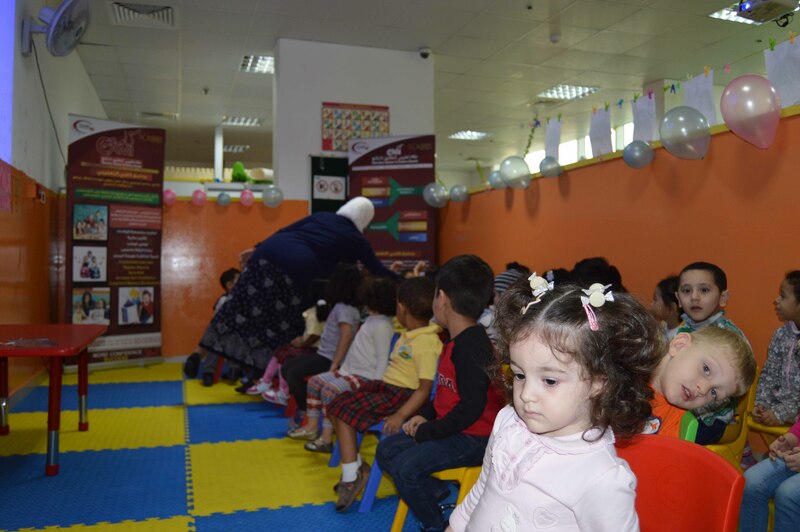 The visit attained its purpose after the children showed an interaction and attention to learn competitively. The new challenging idea was totally absorbed and accepted. The event ended with a celebration with children and the distribution of valuable gifts. 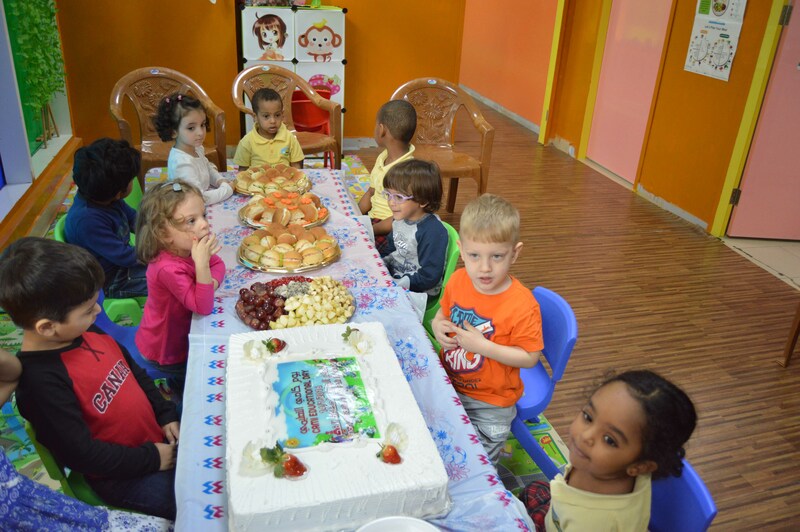 Some parents also subscribed in the program after being informed all information and services offered by Al-Naya Company. 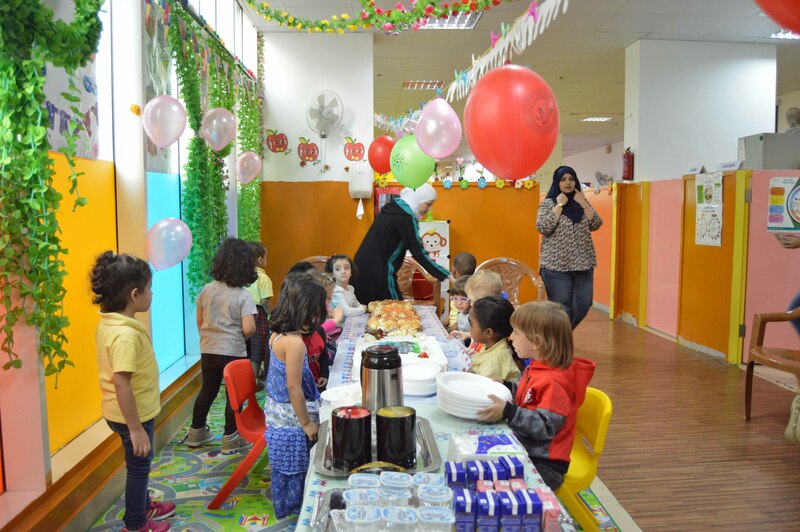 The company's staff were delighted with the event; the children interacted with them and demonstrated the strength of the program in focusing on the basic points and weaknesses of the learner.